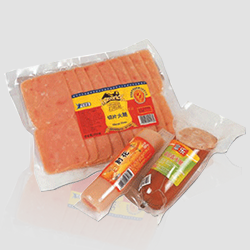 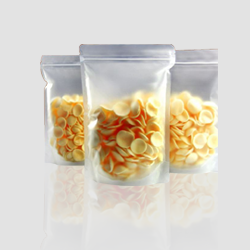 At Paras Printpack based in Delhi (NCR), we provide all types of flexible packaging solutions all over the world. 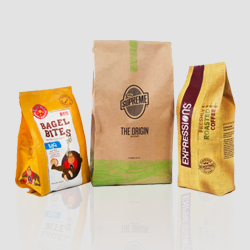 We are the leading Pouch manufacturers of Delhi (NCR).Printed/Unprinted flexible laminates in pouch form or roll form is the unique proposition of Paras Printpack. 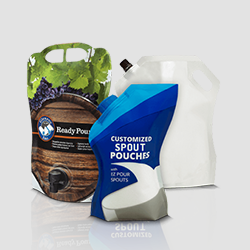 We are engaged in manufacturing and supplying a comprehensive array of Specialized Packaging Pouches, Aluminium Foil Laminates, Custom Printed pouches, Kraft Paper Pouches, Standup Pouches, Spout Pouches, and Shaped Pouches etc. 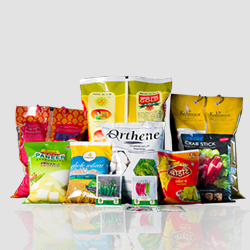 Our Manufacturing unit in Greater Noida is well equipped with modern and sophisticated machines like Specialized Gravure Printing (1 color to 10 color printing with customized design), Lamination, Pouch making machine, Spout Fixing machine etc. 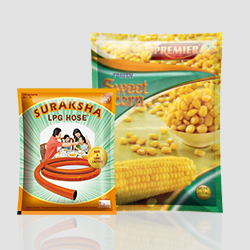 We have been in this field for more than a decade (almost 18 years) and we very well understand the needs of various industries like Pharmaceutical, Food & Beverages, Confectionery, Home Care, Personal Care, and Automobiles etc. 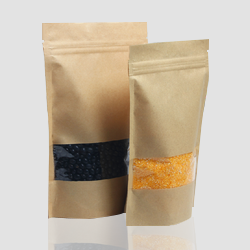 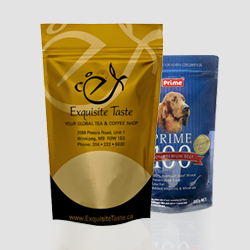 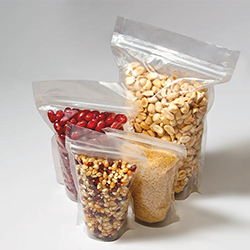 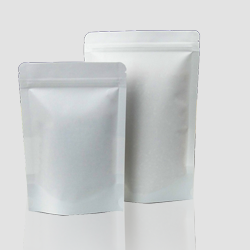 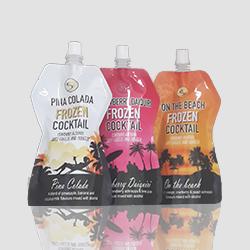 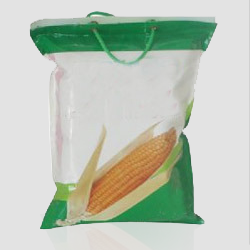 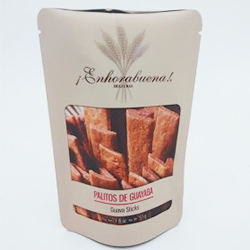 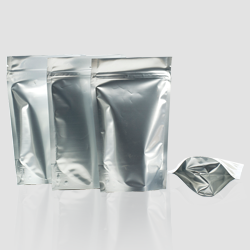 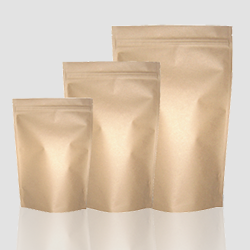 Not only large potential customers, we can even cater smaller quantities to niche markets by our readymade stock pouches in different sizes & structures. 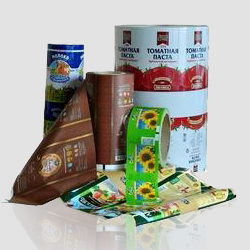 Visit & Share your ideas at Paras Printpack.